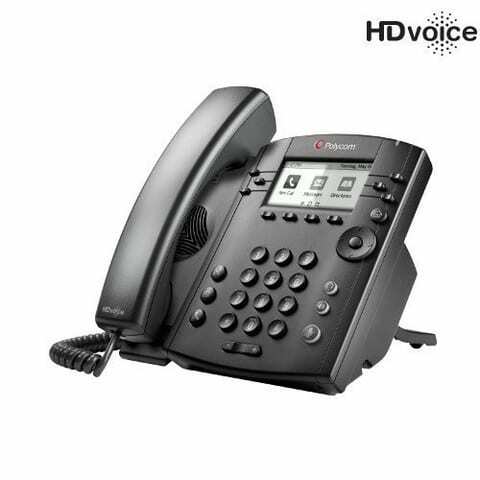 Offering crisp communication, increased opportunities for collaboration, and improved individual productivity, the Polycom® VVX® 300 is a very versatile expandable business media phone that provides your high-volume telephone professionals with an optimal experience. The phone offers 6-lines and complements computer-based workplace applications, including Microsoft Exchange Calendars, organizational directories, IM applications, and even reminders about meetings. The VVX 300 can further integrate with the PC desktop environment, as can navigate the 300’s screen with your mouse and keyboard.